Starting Point Community Learning Partnership run various computer sessions across the Stockport borough. We will be in touch with you to discuss how we can support you in gaining digital skills. We will do our best to get you into one of our sessions as soon as possible. 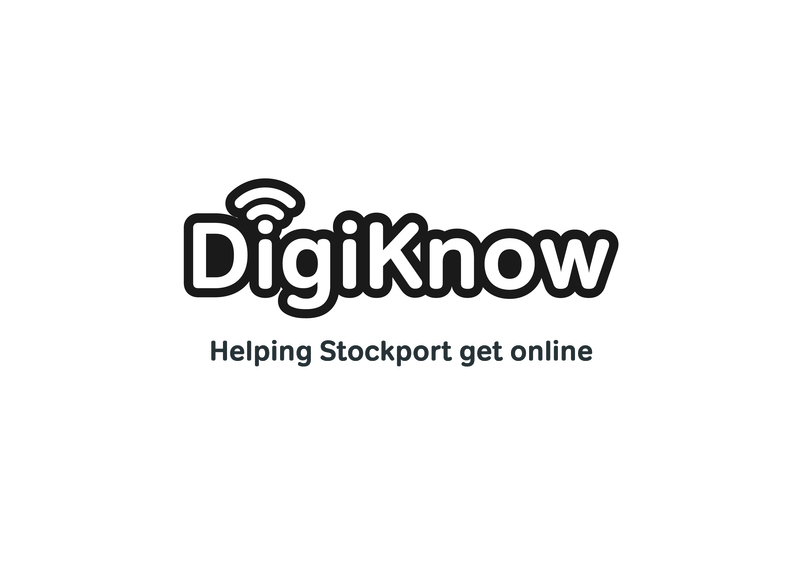 Sometimes, the most appropriate support might be available out of their immediate area, but still within Stockport. We will sit with you and complete a new learner form, which helps us identify any learning issues, previous knowledge and specific requirements. Our sessions are free and tend to be either a planned taught session or a drop-in, where a learner can ask questions of a volunteer or tutor. If you have any more questions, please contact Ryan McMurdo on ryan@startpoint.org.uk. * 5. Is there anything else you want to let us know? * 7. Is this a Starting Point inputted entry (Phone referral)?